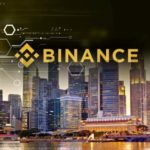 According to a recent report, popular cryptocurrency exchange—Binance is set to launch a new fiat-to-crypto exchange in Singapore (Binance Singapore) before this month ends. He, however, didn’t reveal more details regarding the project. The subject of setting up an exchange in Singapore was first discussed by the CEO last year September at a Consensus event in Singapore. Then Zhao made it known that the exchange has plans to launch the exchange in all continents. 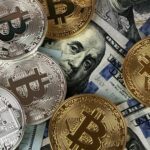 According to a post which was released in October last year, the exchange will be setting up the new exchange operation globally using the investment from Vertex Ventures. The post also made it known the beta testing for the platform has already taken place. So far, the exchange has been true to its mission of setting up exchanges across all continent. Early this year, a fiat-to-crypto exchange was launched on the island of Jersey, a British self-governing dependency. The Binance Jersey Platform allows users to trade bitcoin and ethereum against the British pound and the euro. Last year, a fiat-to-crypto exchange was launched in Africa, Uganda to be precise. The exchange has also revealed that it has a DEX in development. 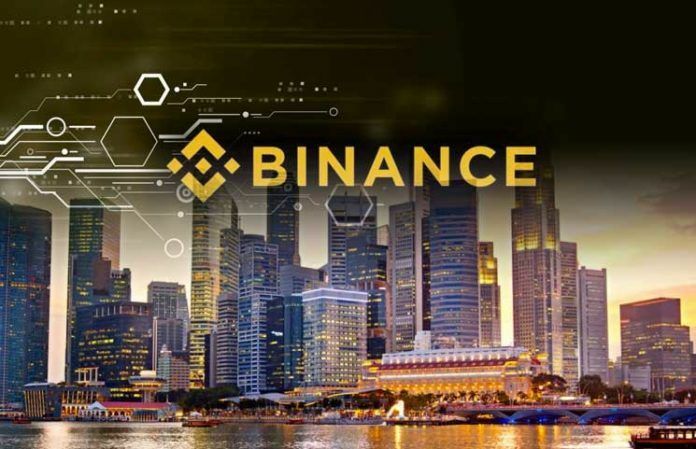 The Binance DEX which entered its public testing state on February 20 is expected to go live this month. The DEX will be hosted on the exchange’s native public blockchain, Binance Chain. Going by a demonstration video released last year December, the DEX will have a very similar interface to that of the centralised exchange. However, some additional features will be included.